Face it, you were wrong. You thought carrying all that camera gear, extra lenses, tripod, and water inside a single strap messenger bag would work out just fine. But no, you were wrong. 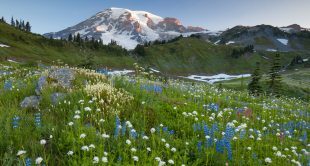 Whether you prefer a Nikon, Canon, Panasonic, Sony or Olympus, nothing quite dampens the excitement of being outside and photographing a new place, like an aching back from carrying all your gear on a long hike. For outdoor and landscape photography, a solid DSLR camera backpack that distributes the weight across both shoulders and waist is a must. And there are plenty of options out there, from the sleek and stylish to the comfort priority traditional. 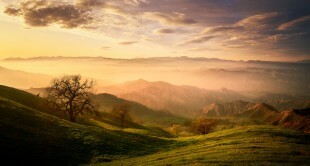 Each one will help you continue taking high resolution photos in the outdoors. If you’re an explorer and “good-enough” simply doesn’t cut it, then it might be time to upgrade. That is why we have rounded up 7 of the best DSLR camera (or action camera) backpack options to secure all your gear on your next outdoor photo adventure. The Lowepro Whistler BP 450 AW made the top of our list for a number of reasons. This bag is a backcountry champion. Its original idea was created by professional photographers while in the wilderness of the Coast Mountains of British Columbia, Canada. Therefore it blends the needs of being able to carry both: camera or digital camera and functional outdoor gear. 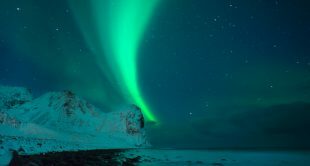 It is able to carry several cameras, lenses, large amounts of batteries and other accessories, extra jackets, food, water, skies, and snowshoes. Best of all, you can wear it comfortably and have quick access to everything you need. 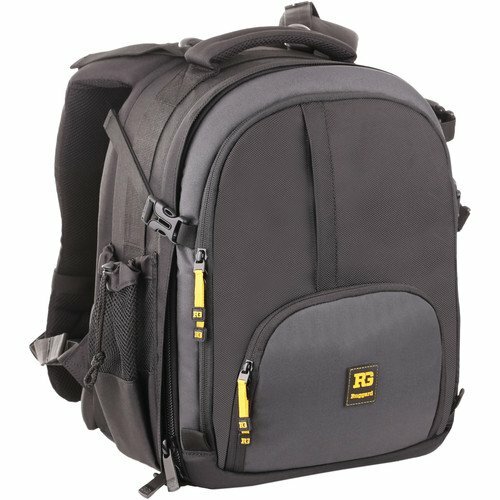 It is definitely a large bag and is meant primarily for the photographer who wants to feel comfortable carrying around lots of gear. But if that’s you, then this bag will do the trick. 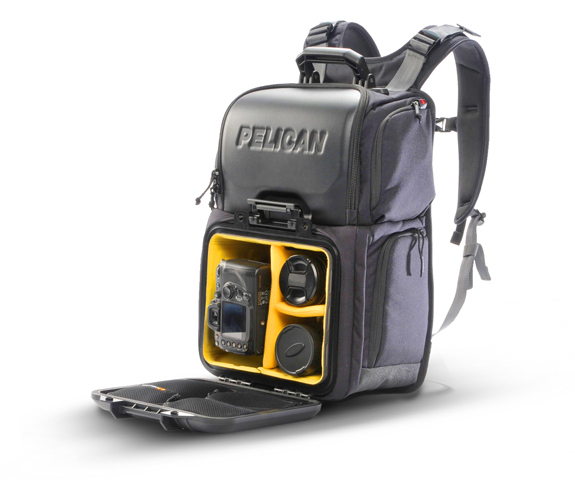 A favorite feature is that you can attach heavy gear like skies, or a pro tripod to the side of the pack, but still have total access to the main compartment. All in all, a really solid, workhorse backcountry photo bag, even with the steep price tag of $389.95. The Everyday Backpack by Peak Design is one of the most expertly-engineered bags I have ever encountered. Literally, every single element has been thought through for efficiency, maximum capacity, and accessibility. It has hidden pockets for memory cards, smart dividers for your camera and lenses, easy access zippers, and multiple configurations depending on your gear. An additional crucial feature for anyone using these bags in the outdoors is that the bag is made with weatherproof materials and sealed zippers, ensuring that your gear stays dry from the elements. The bag comes in two sizes, 20L and 30L. The smaller one is plenty large for most camera owners and even has room for a 15-inch laptop or tablet. The larger one is for those who have multiple camera bodies and want to take additional gear for longer excursions. What this bag doesn’t have that I wish it did: more secure waist straps to distribute the weight for longer treks. It does have a basic waist strap, which (impressively) tucks away in hidden compartments on the side, but this is definitely something that I noticed. Starting at $259, this bag definitely doesn’t come cheap. However, you really get what you pay for in this DSLR backpack which promises to hold its form and quality for years to come. The F-Stop Tilopa merges both comfort and capacity, making it a great option for bringing along photo gear as well as extra hiking supplies. The interior is customizable with different internal compartment options, and the exterior is adjustable as well with option ad-ons, like sleeping bag straps for the overnight hikes. Tripod straps are included as well. The waist and sternum straps, along with the well-padded shoulder straps, help keep carrying all that gear comfortable. There’s no water bottle pouch on the side, but it’s compatible with several different hiking hydration systems. The bag costs $259, with additional internal organization pouches ranging from $45 to $99. This bag might be tough to find outside of the manufacturer’s site. Update (2/28/2017): Although those who own this bag swear by it, we have recently heard a number of complaints from people who have indicated that they are having serious customer service issues over the past 6-9 months. Hopefully they will resolve those issues soon and we will update this post accordingly. If your outdoor photography experience involves swinging from the side of a mountain, you’ll probably want something a bit more crushproof than your average outdoor backpack—and who does crushproof better than Pelican? The U160 Urban Elite has rigid front panels on both the bottom gear compartment and top accessory pocket. Those panels make the bag a bit heavy at about seven pounds, but the trade off is your gear won’t be ruined if sandwiched between you and a hard place. It’s also waterproof, but the biggest selling point is that crushproof quality that’s much tougher to find. The extra-protected bag will fit a DSLR and two lenses with a flash for about $240. 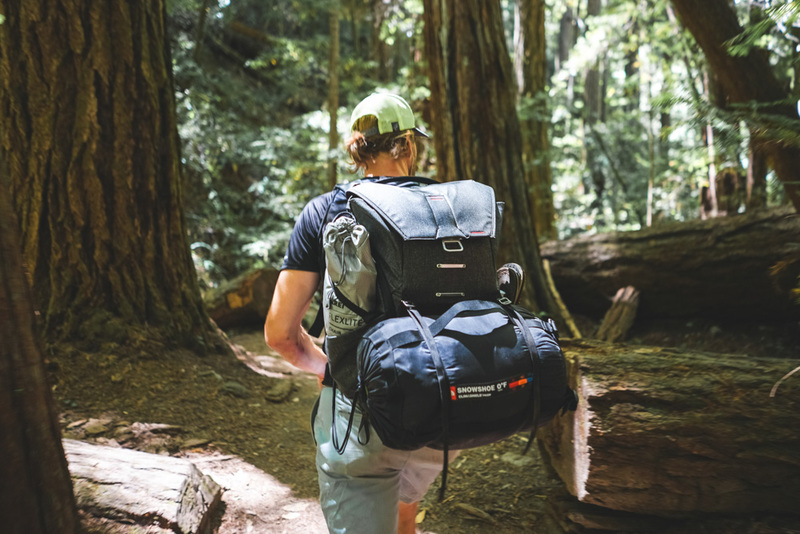 While the Ruggard Thunderhead 35 may not have enough space for packing much more than a three lens kit, laptop or even something like a mirrorless camera, the well-endowed shoulder straps and belt make it a very comfortable option for shorter day trips. The exterior is water resistant, and there’s a built-in rain cover for extra protection. A tripod can be attached at the side, and access to all your gear is from the front of the pack. The base also has feet, so sitting the pack down outside isn’t an issue. The bag offers a pretty good value at less than $170. The Tenba Shootout is a bag that’s just as at home in the outdoors as it is inside a crowded airport. Outside, there’s the water-repellent exterior and extra rain flap. At the airport, the bag conforms to current carry on guidelines, includes a trolley strap and still has room for up to six lenses. Wherever you are wearing it, the Tenba is designed for comfort with the thick shoulder and waist straps. This Tenba is also one of the few large capacity bags to include a quick access side door, while most with this feature are half packs with limited gear space. A tripod strap and accessory loops can expand the capacity even more. The blend of comfort, style and versatility comes at a bit higher price point at $240. MindShift Gear’s BackLight is a sporty backpack designed for carrying plenty of gear comfortably. 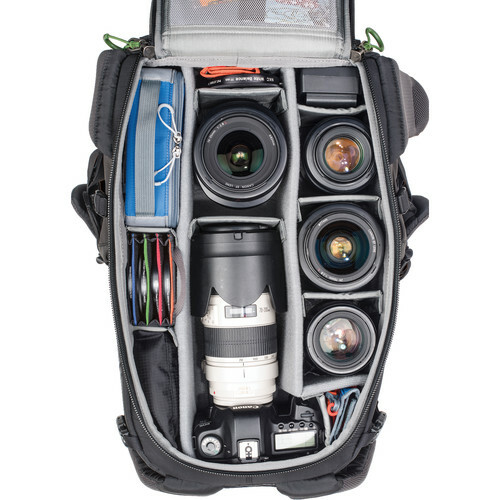 The bag will hold up to five lenses as well as flash and other accessories. Despite the larger capacity, the strap system helps keep it comfortable for long hikes. The pack also opens from the rear, which allows you to swing the pack around with the waist strap and access gear without putting the pack on the ground. Airflow mesh padding on the back will help for warm hikes as well. That big capacity will run you about $250. The LowePro Flipside has been around for a few years, but it’s still around because it’s such a solid pack. 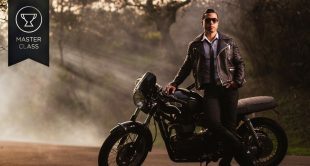 The bag is obviously designed for comfort, with well-padded shoulder straps and a waist strap that makes a big difference in carrying lots of gear. Access to everything but the smaller accessory pouches is in the back, so you can slide the shoulder straps off and use the waist belt to turn the bag into a table of sorts to swap lenses. The exterior is well-built, and there’s a tripod mount that’s centered so the weight isn’t skewed to one side. The AW300 will fit three lenses as a lightweight option, or for more gear try the AW400 or AW500. Comfort is key when shooting in the outdoors, and the best camera bag for surviving those long hikes are backpacks. 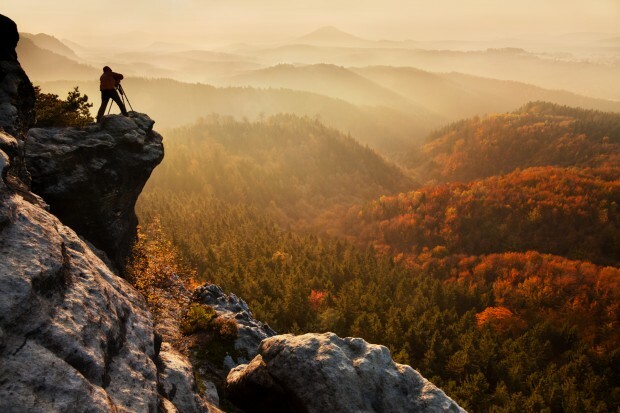 The best pack for you will depend on your gear and whether you’re a die-hard overnight hiker or simply like exploring for a few hours, but these seven bags are the top rated for protecting your gear outdoors, comfortably. Call for Photo Submissions: Art Wolfe Wants to Critique Your Photos!